Jason “Mew2King” is a legendary Super Smash Bros. Melee player with not one but two eras of dominance. His competitive results in 2007-2008 and 2013-2014 are a litany of first-place finishes, with some streaks stretching for months at a time. And while he has continued to be a regular sight in tournament play, these kinds of victories aren’t nearly as frequent as they once were. That’s why winning an invitational full of killers was enough to completely stun Mew2King into silence this past weekend. Beyond the Summit invited 16 of the world’s best Melee players to Los Angeles for three days of competition during their sixth Smash Summit gathering. As one of the game’s five ‘gods’—a group of players who at time or another have towered above the tournament scene—Mew2King was a shoe-in, and eventually saw himself facing down fellow god Adam “Armada” Lindgren in the grand finals of the main event singles bracket. Much like their meeting earlier in the bracket, Mew2King took Armada to school, defeating the Swede by a score of 3-1. At one point, Armada was forced to switch from his main character, Peach, to one with a bit more firepower in Star Fox’s Fox McCloud, but he was still unable to overcome Mew2King’s Marth. After securing what turned out to be Armada’s last stock, Mew2King was set to continue fighting until the small collection of spectators told him he had already won. His stunned reaction to the news was priceless. Competitive gaming has had its share of great victory celebrations, from carrying the event host to shedding tears on stage. 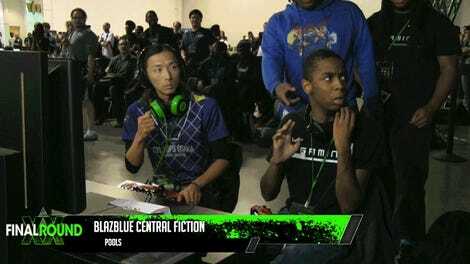 But after realizing what he had just accomplished, Mew2King was left in disbelief as the room around him erupted in cheers. 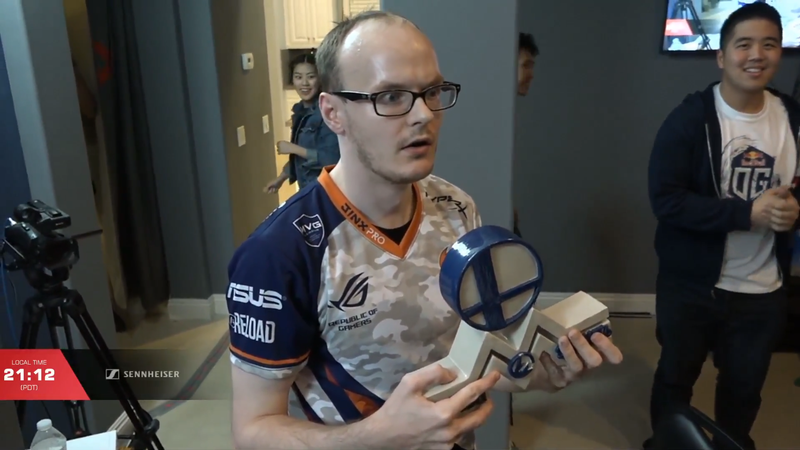 Even as he held the Smash Summit trophy, Mew2King remained silent except to ask for confirmation that he had actually defeated Armada. Afterwards, Mew2King described Smash Summit 6 as the “biggest tournament win of my life,” and it’s easy to understand why. While he still regularly reaches the final stages of major Melee events, first-place victories are few and far between when compared to his past streaks. Armada, on the other hand, is at worst the second-best player of the modern era behind Juan “Hungrybox” DeBiedma, and it’s rare to see him miss out on grand finals, let alone lose when he reaches the championship match. Despite being restricted to a very small group of players, Smash Summit 6 was incredibly deep talent-wise. But where his fellow competitors were content to leave Melee behind for awhile after the event concluded, Mew2King quickly returned to the research that has kept him relevant in high-level competition for over a decade.